You can expect what you will want. 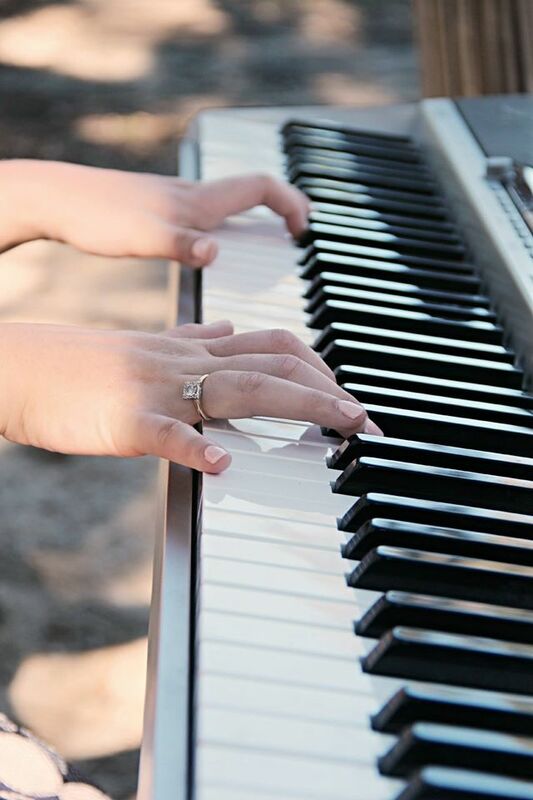 I am open to learning new pieces for your wedding but I also have a lot of classical pieces in my repertoire. I can learn a new piece in 2 weeks. 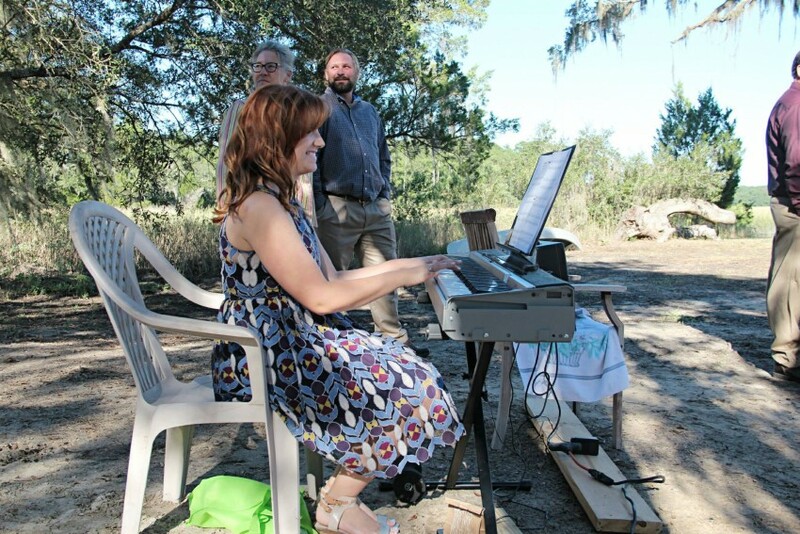 I can also play before or after the ceremony as "background" music. I will need to know the order in which you have each party come down the isle. Timing is everything. Weddings: Anything you want. I can learn a piece that you love. I know all the popular wedding pieces such as Ave Maria or the Wedding March. My granddaddy played piano in a jazz band. He was the one who influenced me to become a pianist. Depending on the type of service, this will be discussed with the client.